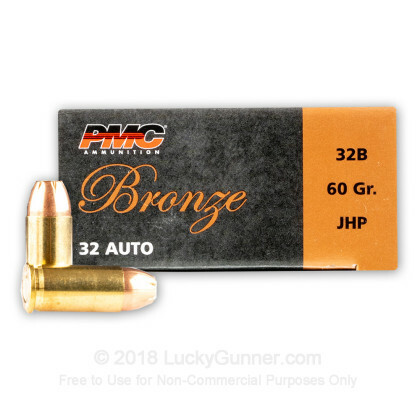 This PMC ammo is great for personal defense with its jacketed hollow point bullet design. The cavity in this JHP projectile is designed to expand on impact creating a larger terminal wound cavity to quickly bring down an attacker. PMC ammunition is manufactured in South Korea by the Poongsan Corporation (ISO certified) which produces cartridges ranging from small arms ammunition to large howitzer rounds for the S. Korean military. The Poongsan Corporation dates back to 1968 and since its founding it has grown to become on one of the world's largest manufacturers and suppliers of ammunition. The Poongsan Corporation's primary mission is to make South Korea fully self-reliant for their ammunition needs. Taking advantage of their high standards required through the military's reliance on their ammunition, their excess capacity is highly sought after throughout the world's commercial markets. 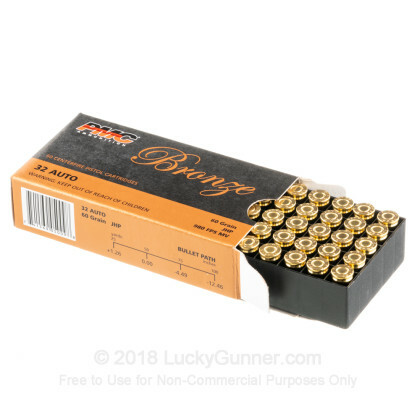 In the United States, their reliable range ammo has become a standard for excellence and consistency. In addition loading cartridges, PMC also manufactures all of their own components from raw materials. This complete control over the supply chain allows for PMC to control the quality of each component providing for greater consistency than ammunition loaders that source their materials from a variety of suppliers. 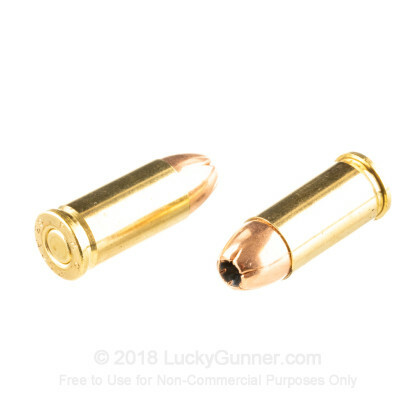 This precision manufactured ammunition is brass-cased, boxer-primed, non-corrosive, and reloadable. 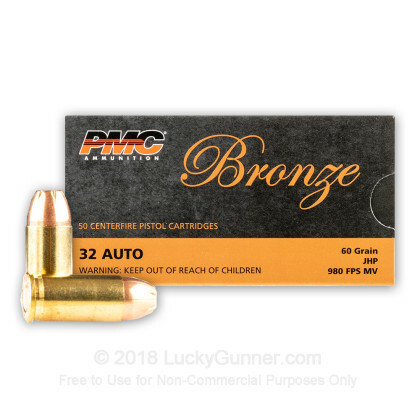 We don't have any reviews yet for this particular .32 Auto (ACP) ammo from PMC. 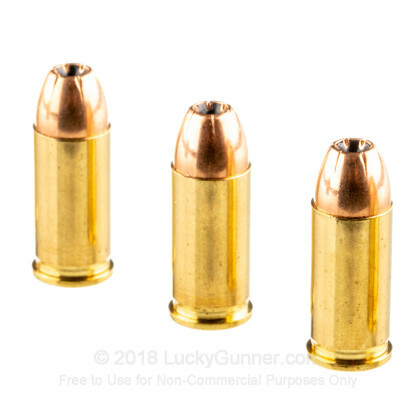 If you'd like to be the first to review this particular .32 Auto (ACP) ammo from PMC, fill out the form below. 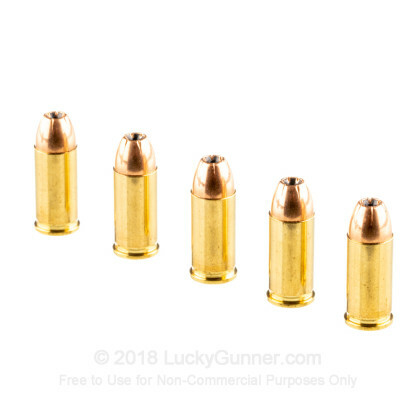 We also have this 32 ACP - 60 gr JHP - PMC - 50 Rounds ammo in stock in a smaller quantity.